If you want to conduct a Ganapathi Homam on your important/auspicious day but circumstances are not favouring you to conduct the same at home, then don’t worry. 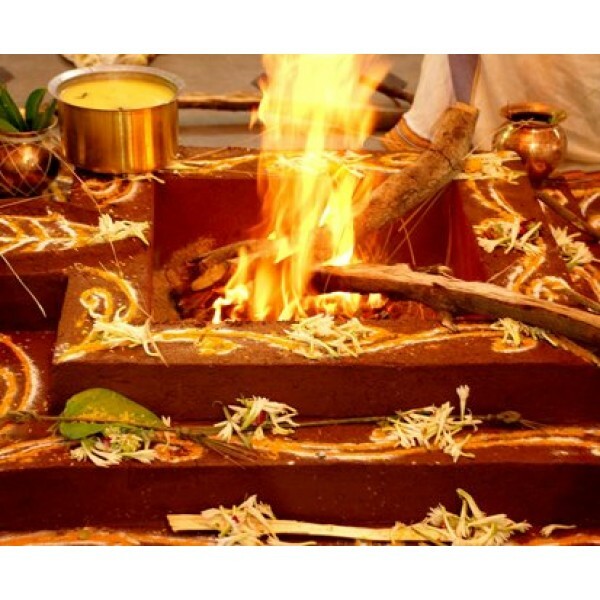 On behalf of you, we can conduct Ganapathy Homam at one of the Ganapathi Temples in Kerala selected by you, on your name, star and date. We will send you the scanned copy of booking by email. We can send you the Prasad if you pay the courier/shipping charges. Bhagavathi Seva is done at Temples and Homes after the Sunset. Parashakthi or Durga Devi is worshipped as Bhagavati. The Pooja uses chanting to invoke the Divine Mother to the center of a Padmam Chakr..